San Isidro is the charming, bucolic area uphill from Santa Teresa’s Playa Carmen. Not exactly a village, but rather a scattering of houses and farms set into rolling hills which extend to both sides along the road to Cobano. 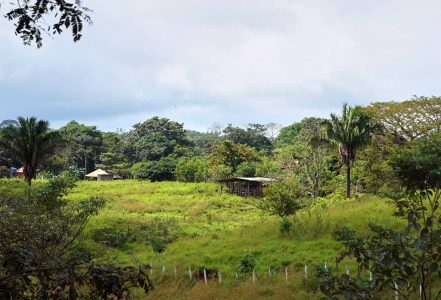 Much of the landscape in San Isidro is comprised of operating cattle farms, and much of Santa Teresa’s labor force lives in this area. Prices for real estate are significantly lower than in Santa Teresa, and San Isidro is actually quite centrally located. 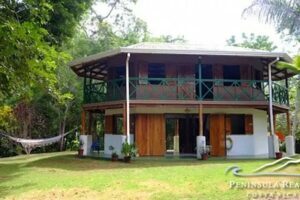 The dazzling beaches of Santa Teresa are only a 10-minute drive downhill while 10 minutes in the opposite direction is the District Capital of Cobano, the commercial center of the Nicoya Peninsula. Another road connects to the bohemian beach village of Montezuma. For parents, a benefit of living in the area is the closeness to public and private schools. 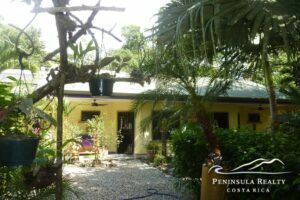 Buying real estate in San Isidro is therefore a good option for people with a lower budget and who prefer a quiet and peaceful setting in the countryside, while being only a short drive away from the beach, services and attractions.